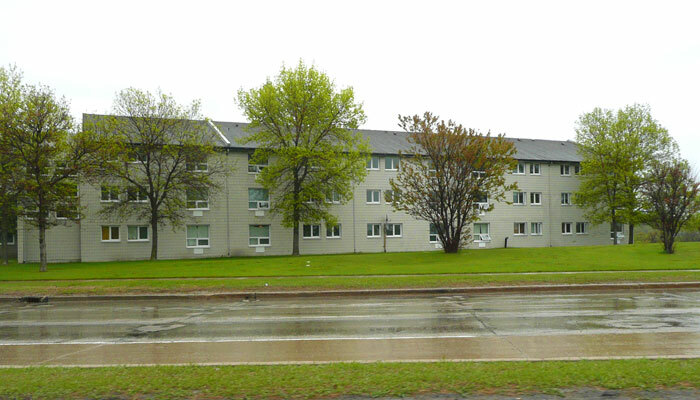 This project entailed a complete window replacement at 3100 Pembina Highway for Manitoba Housing. 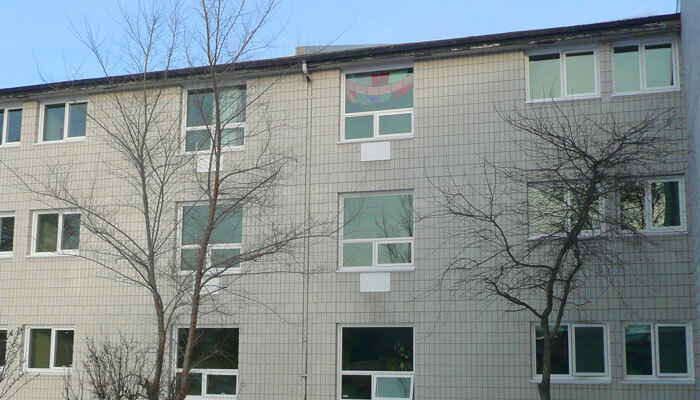 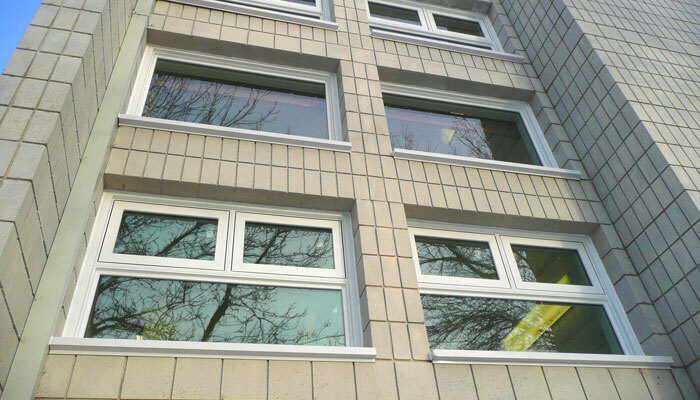 The work for the three-storey apartment building included mould remediation and repair of moisture damage from the previously installed windows. 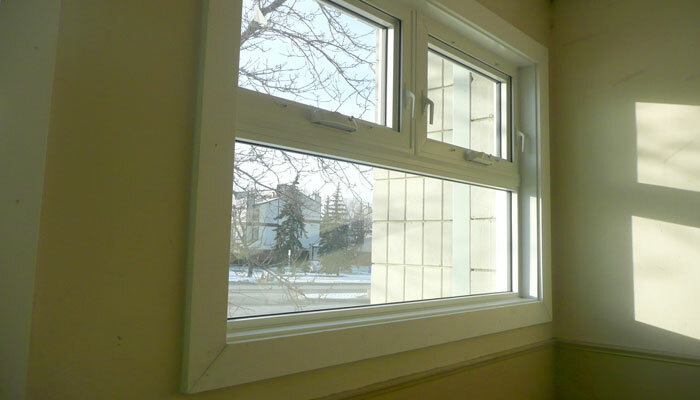 Windows in stairwells were designed to discourage use for tenant smoking and to prevent possible damage.